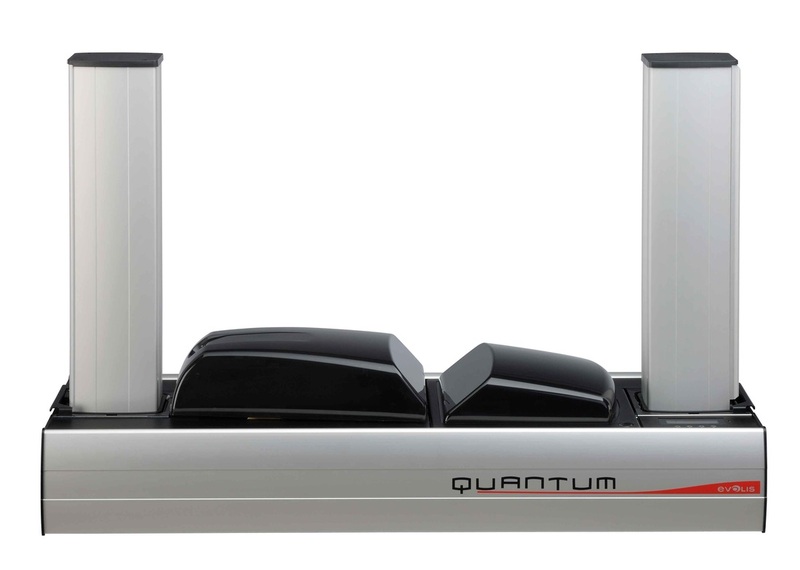 The Quantum card printer is the best solution for printing and encoding cards in large volumes. It personalizes the cards front and back, in color or monochrome, with a printing speed of more than 1000 cards per hour. - LCD display showing printer status and consumable levels.